Ok… so what’s up with Oktoberfest being in September, right? Well… as it turns out traditionally, it is! 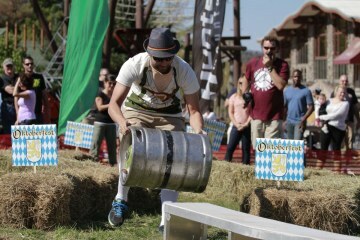 Get out for your proper Oktoberfest experience with us Sat. 9/24th! Let’s properly cheers our way into another season at Hunter MT! We’re serving up the best reason to get up to the mountains and appreciate the beauty of autumn… Hunter Mountain’s annual Oktoberfest! 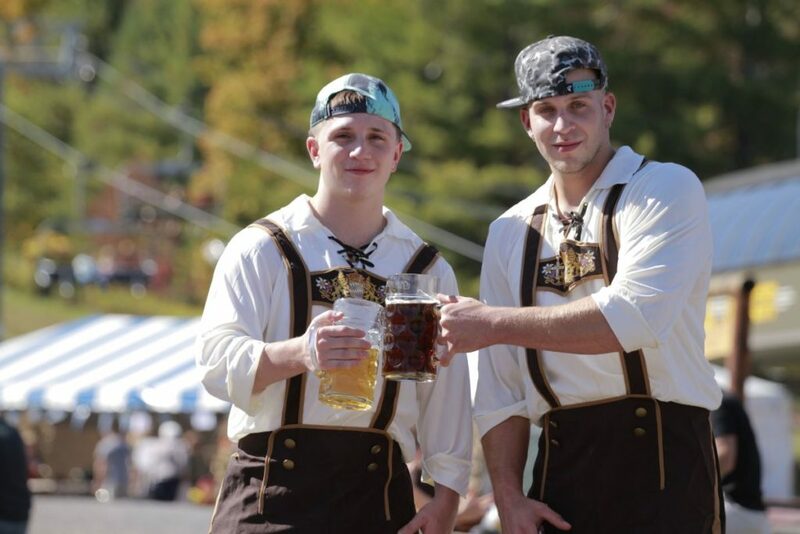 Featuring authentic German and German-American entertainment in the beauty of the northern Catskills in autumn. 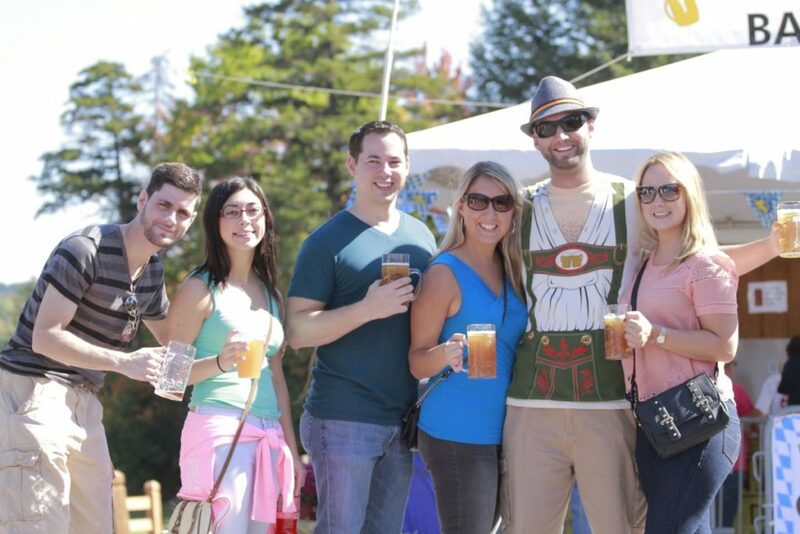 Experience live entertainment and great food surrounded by lush fall foliage… oh yea… and beer! Join us when we celebrate the changing of the seasons. We’ll be your designated driver, so you can experience Octoberfest in a day without worrying about who’s driving home. Whether your saying goodbye to summer or anticipating the arrival of winter, one thing’s for sure… Oktober deserves some celebration! This entry was posted in Events, Featured, Festival, News, NYC, OvR Shout Outs, OvRcrew, The Alps, Trips. Bookmark the permalink.